A quirky Valentine's Day bouquet for lovers of the original and unusual. 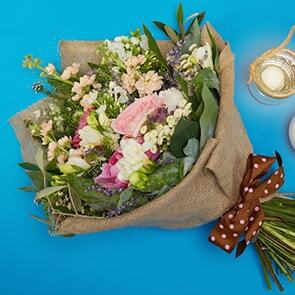 This bouquet comes hand-tied by one of our expert florists and wrapped in organic hessian. 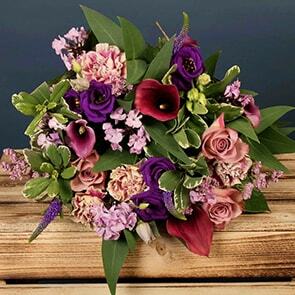 The "Moonlit Kiss" features anthuriums, gerbera, roses and tulips. 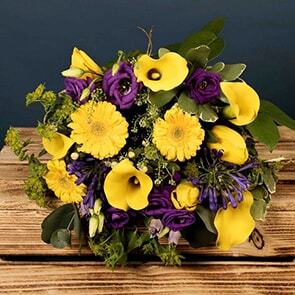 Its something special you won't find from any other florist. A perfect way to mark the day and show them how much you care.